Maxime Bernier's new party appears to be staking out traditional liberalism, but the term liberal has taken on a confusing number of meanings. In a phrase variously attributed to Oscar Wilde and George Bernard Shaw, the United States and Britain are "two countries divided by a common language." When it comes to the word liberal, that must certainly be the case. As usual, many Canadians, caught between British and American definitions, are, quite reasonably, in a state of confusion. In Canada, that confusion was only accentuated last week when Maxime Bernier announced his new party, in which he plans to run candidates in the next federal election. 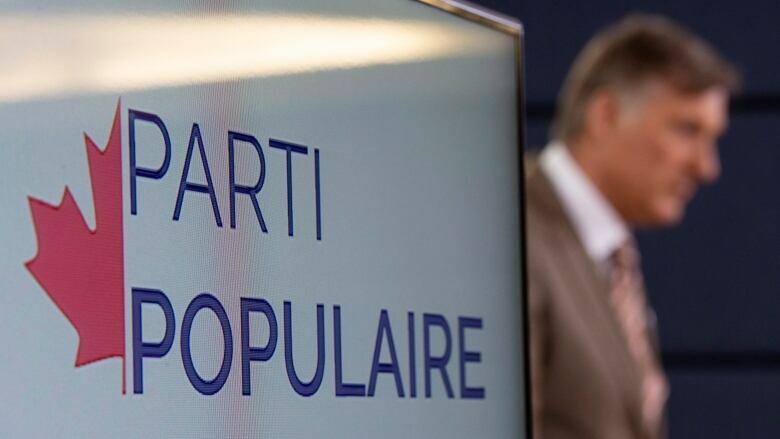 While the name of the party — the People's Party of Canada or Parti populaire du Canada — implies populism, Bernier has marked himself out as what political theorists I spoke to describe as a classical liberal. "We don't believe that government intervention is a solution for everything," said Bernier as he formally announced the new party. "Government should not intervene to solve each and every problem on the road to a utopian and unrealistic vision of society." Calling Bernier a liberal could well infuriate some of his Canadian supporters. But the description above is almost a textbook definition. Bombarded by U.S. sources such as Fox News or Twitter, Canadians have become exposed to the term liberal in the American sense as a derogatory epithet levelled by opponents of the left, says Laura Stephenson, a professor at Ontario's Western University who specializes in political behaviour. "The polarization in the U.S. between the Republicans and the Democrats has become so extreme that you level the term to mean, 'You're one of them,'" says Stephenson. And Stephenson says the insult can be all-encompassing. "Are you using the term because you think they're far-left crazies or are you using the term because you think they favour a bit more government intervention?" she asks. Stephenson says that in Canada, where many people have traditionally thought of liberal as the policies of the Liberal Party of Canada, the term represents some sort of middle-of-the-road political and economic pragmatism. But the bitter U.S. political debate has given it new meaning. "When the Americans refer to 'liberal,' it is synonymous with 'as left as anyone is willing to go in American politics,'" says Stephenson. Like common names for plants, the popular use of political terms can end up standing for very different things. 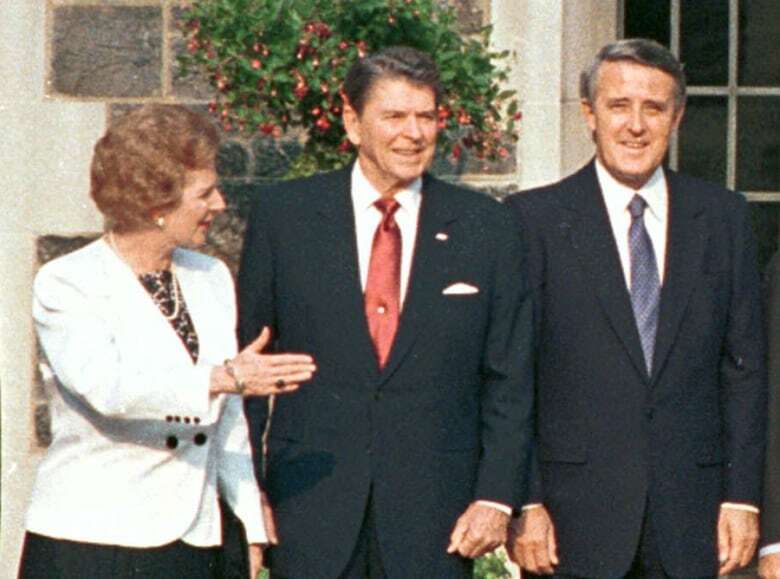 The process is especially confusing since people on the left have used the term "neo-liberal," literally "new liberal," as a pejorative term for the conservative governments of the 1980s including those of Ronald Reagan, Brian Mulroney and Margaret Thatcher, says Stephenson. So how can liberal mean right and left and mushy middle all at the same time? Part of the problem is that when parties adjust their platforms to keep up with changing times, they seldom choose a new name. In Britain the Liberal Party grew up in opposition to the entrenched power of the landowning elite. Under the banners of liberty and freedom, liberals celebrated free markets, freedom of thought and speech, and the growing power of the emerging middle class. This week, in an entire issue celebrating the anniversary of the British magazine's foundation as a beacon of 19th century liberalism, The Economist calls for a renewed radical liberal political movement. The magazine's lead essay on the subject seems to frame liberalism as the set of all good things in opposition to all bad things. And while most of us would probably agree that freedom sounds better than tyranny, there is a more subtle practical question of "freedom for who?" "You'd be hard-pressed to find anyone living in Canada or the United States who isn't a liberal of one kind or another," says Ottawa political theorist Marc Hanvelt, author of The Politics of Eloquence. Tracing the long liberal tradition back to the philosopher Thomas Hobbes in the 1600s, liberalism emerged as the right not to be governed without your permission and approval, says Hanvelt​. As it evolved, that included the right to property in the broadest sense, and the right to trade freely. Effectively, liberalism is the foundation of the modern capitalist democratic tradition. Hanvelt says that honourable tradition is a long way from the modern U.S. popular discourse, where liberalism now means something like "soft on crime … with no sense of fiscal responsibility." But quite apart from the relatively recent and pejorative definition, while the word liberal has stayed the same, liberal philosophy has divided into ultimately conflicting branches, says Barbara Arneil, author of a book on John Locke, often described as "the father of liberalism." When I read Bernier's quote to her over the phone, she responded, "Yes, that's classical liberalism." "Liberalism takes as its core value the paramountcy of individual freedom, and that's right from the beginning," says Arneil, head of the political science department at the University of British Columbia. "What the state is there to do is protect and preserve individual freedom." But she says based on that beginning, liberalism has evolved and fractured. Bernier's kind of liberalism is that classical type, but a new thread of liberalism insists governments must be activist. "In order for someone to be free, they need to have basic provision of education, health care, social assistance, because freedom has no meaning if you're poor, starving and don't have a house," says Arneil. So in the next federal election nearly everyone can vote liberal, whether middle, left or right. Each of us just has to decide what type we're voting for.